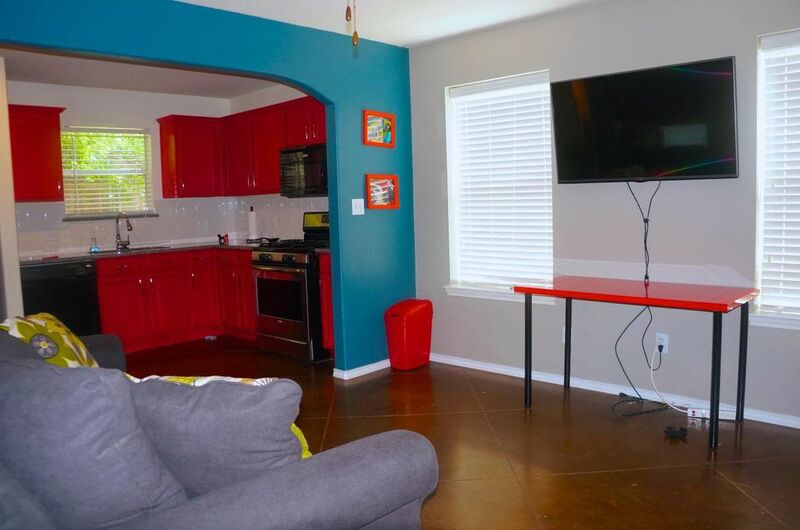 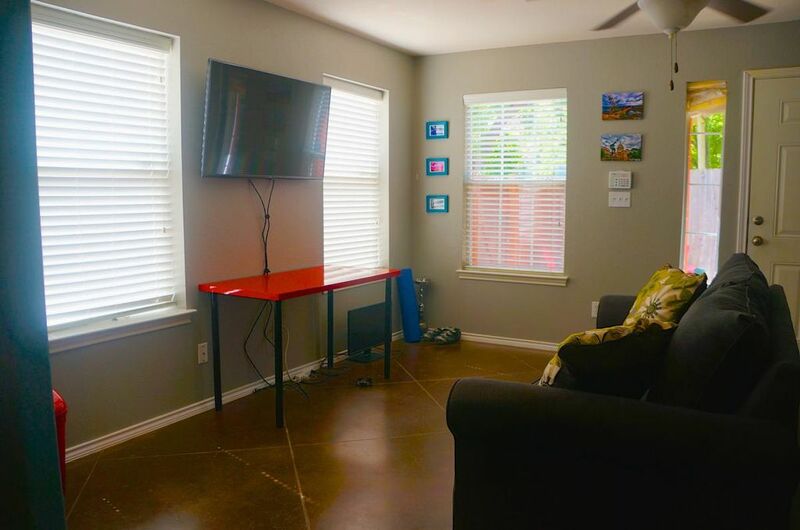 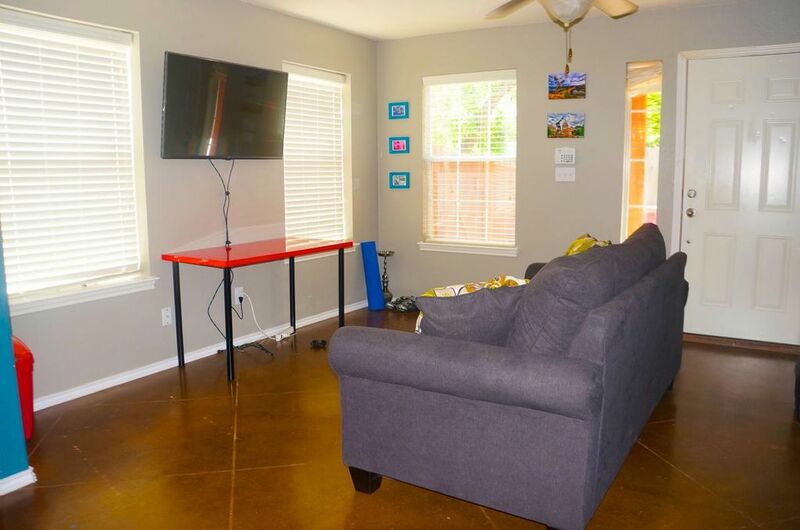 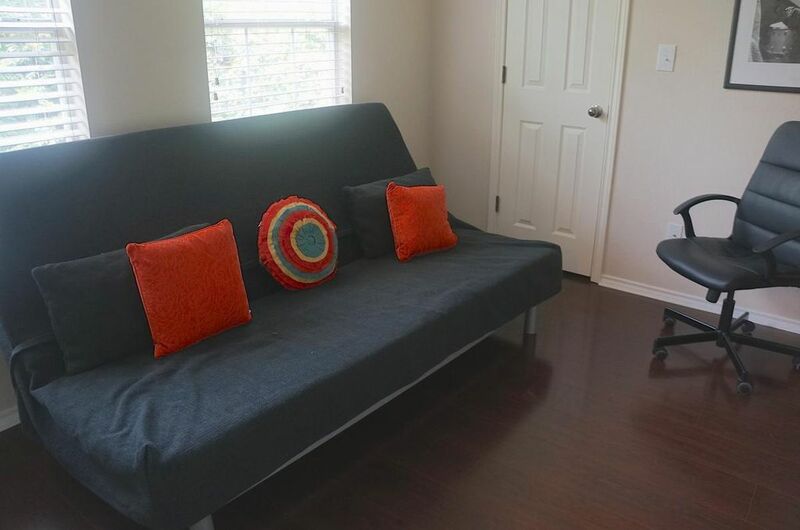 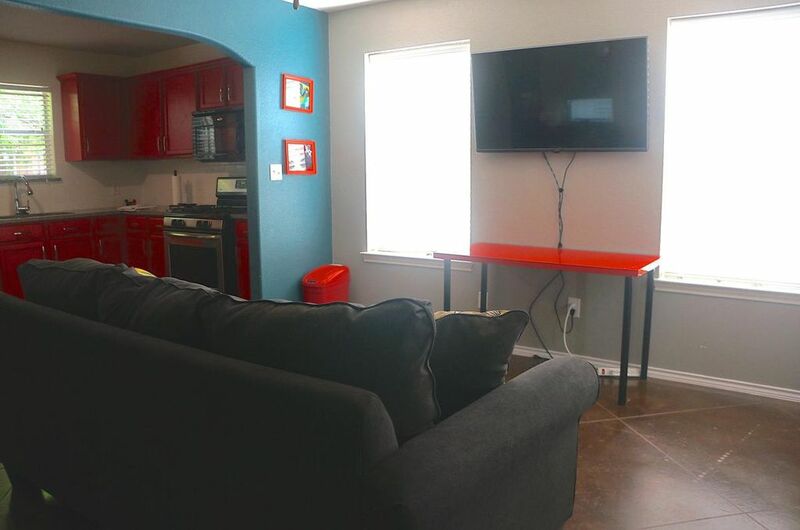 Awesome east side free-standing 2 bed 1.5 bath house with stained concrete floors downstairs and wood laminate all upstairs. 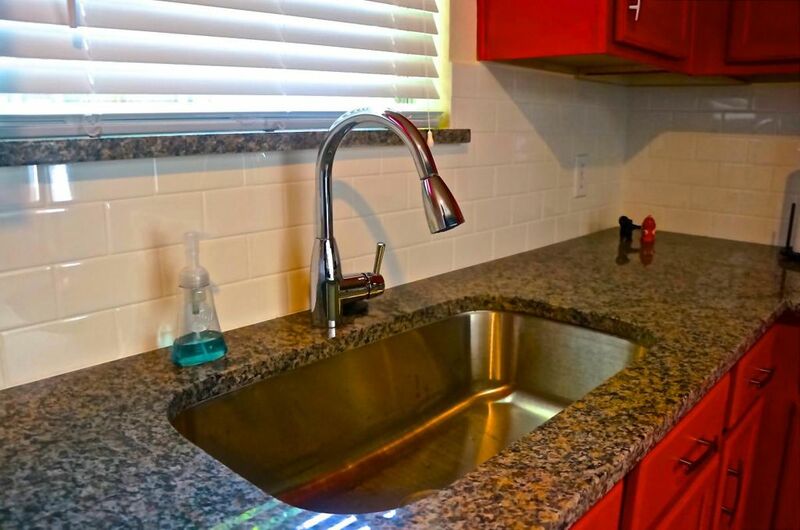 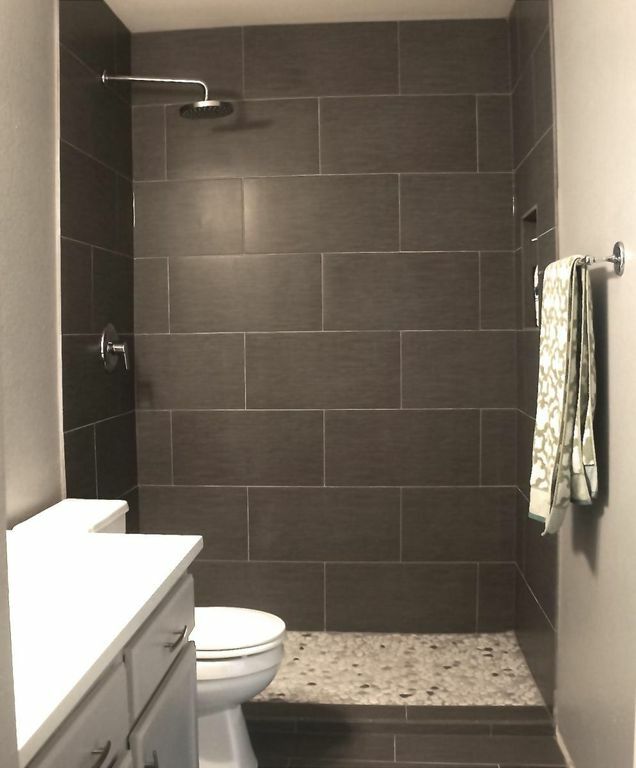 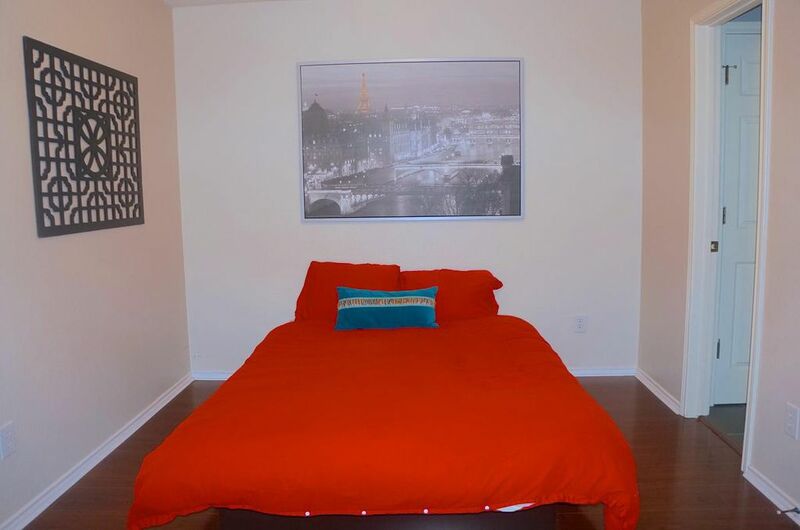 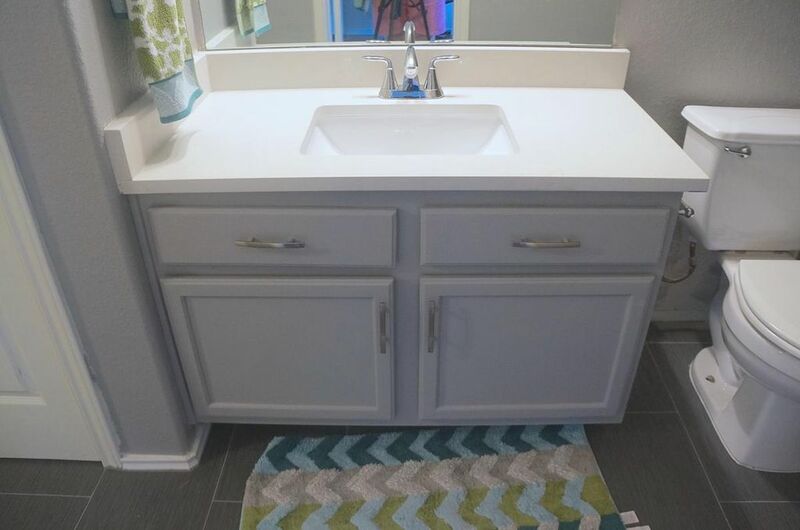 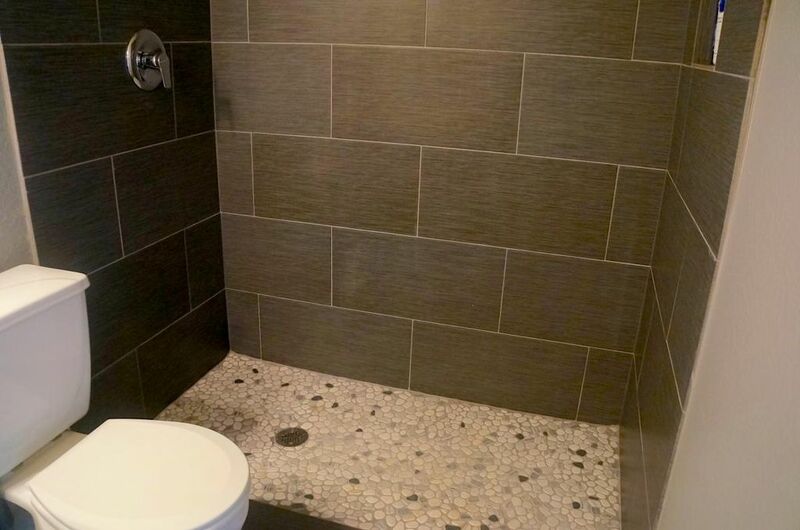 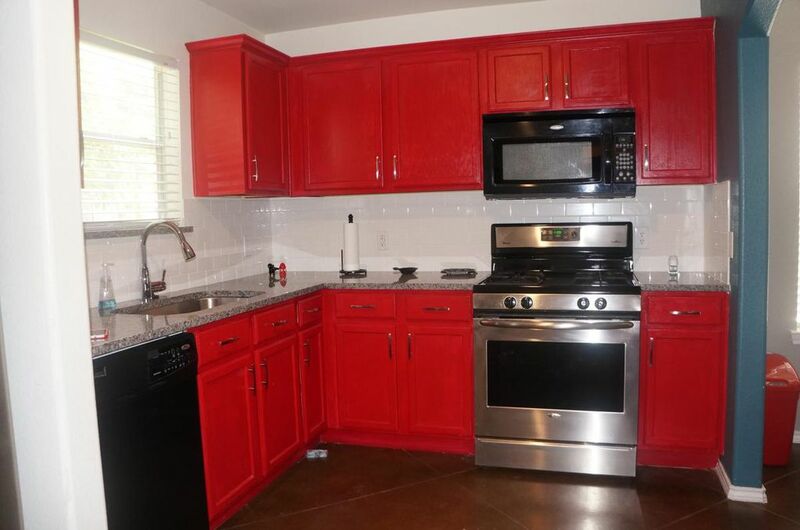 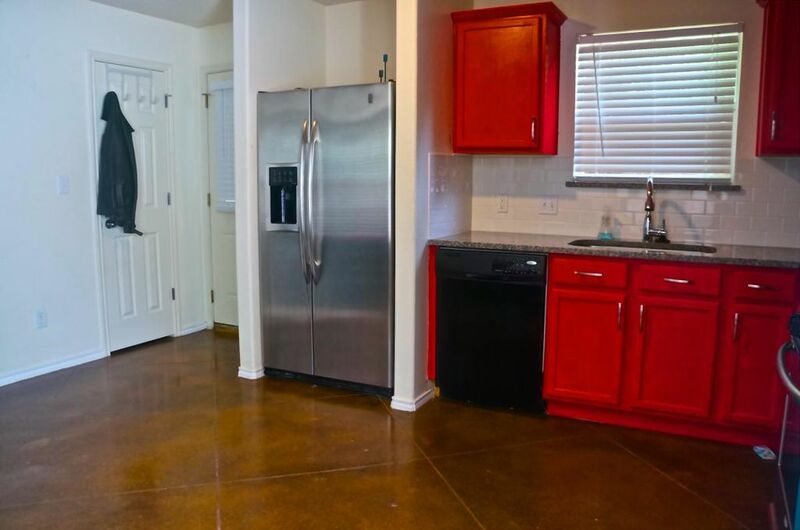 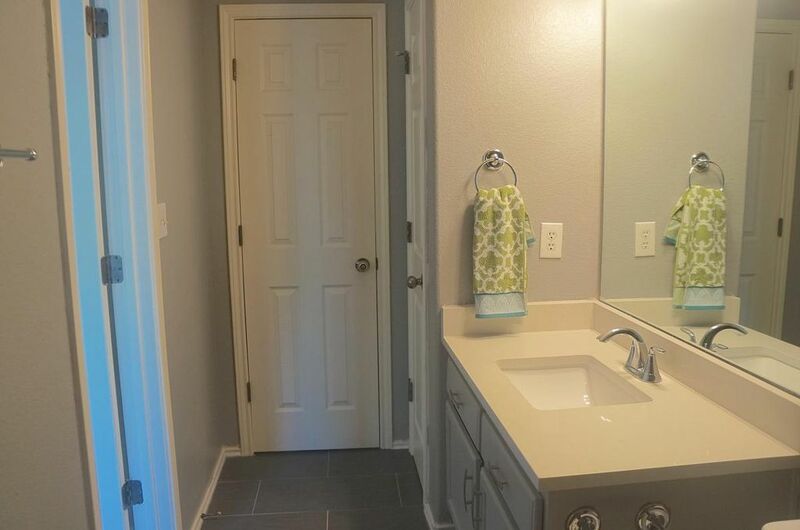 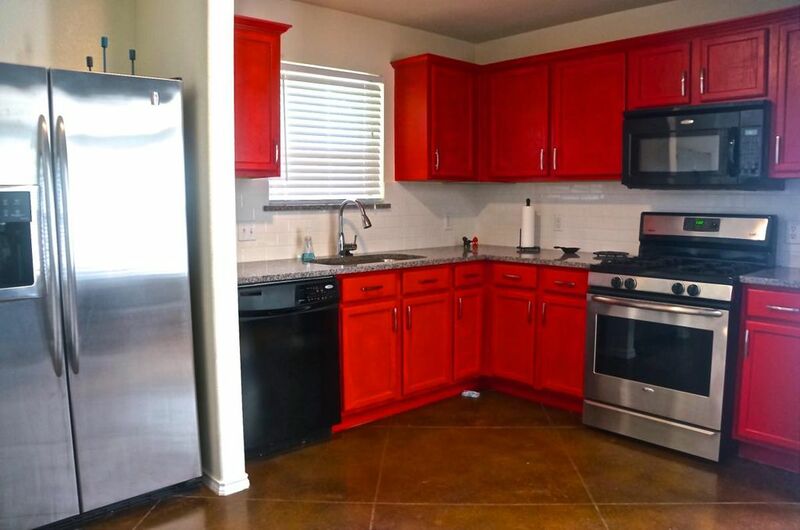 Newer construction with brand new remodeled kitchen and bathroom with luxurious rain shower head, washer/dryer included! 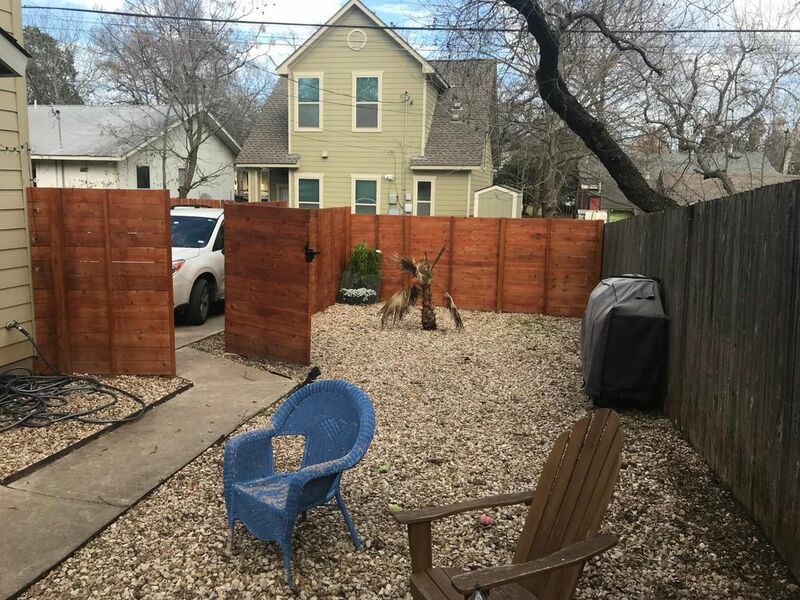 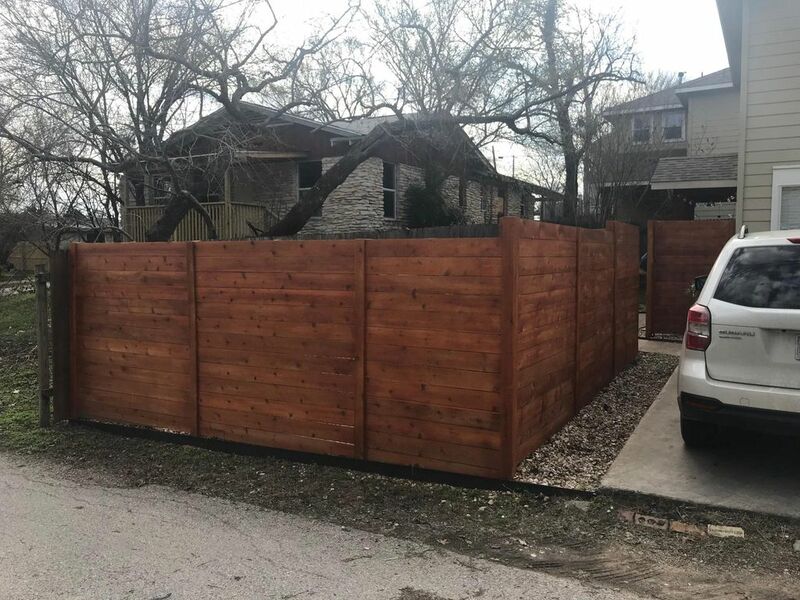 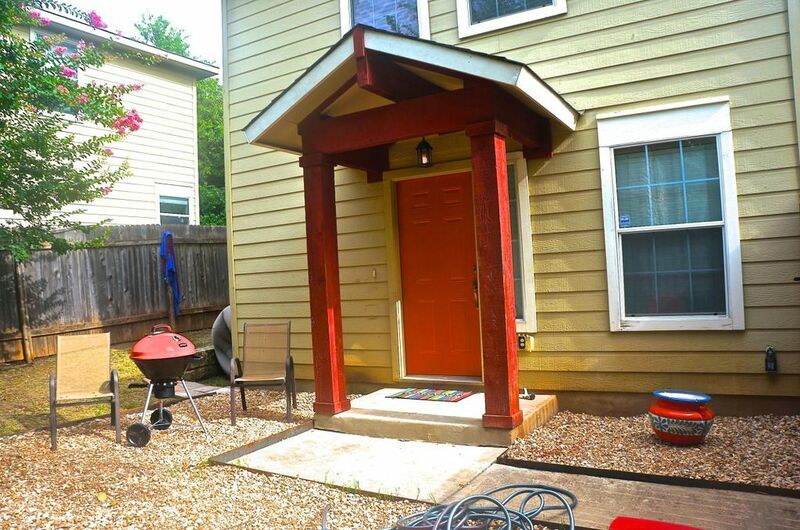 Pet friendly with fully fenced yard.